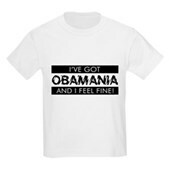 Are you crazy about Barack Obama? 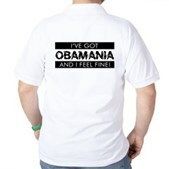 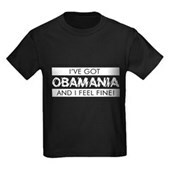 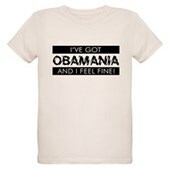 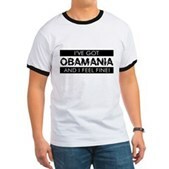 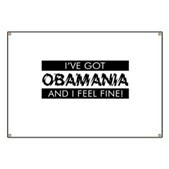 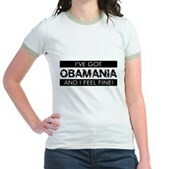 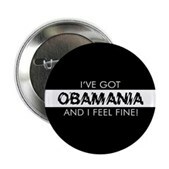 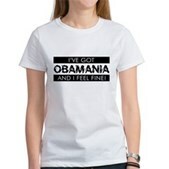 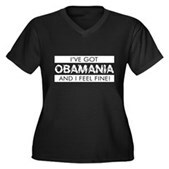 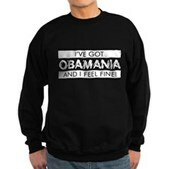 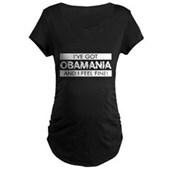 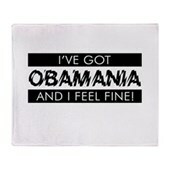 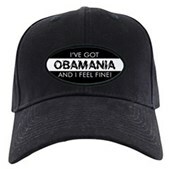 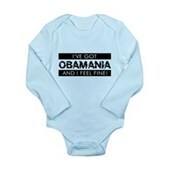 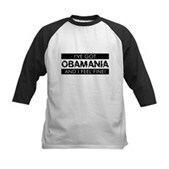 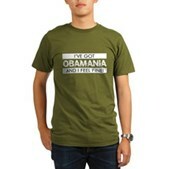 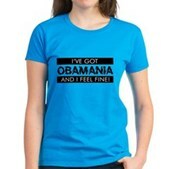 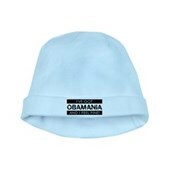 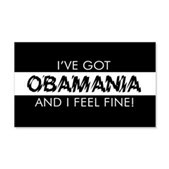 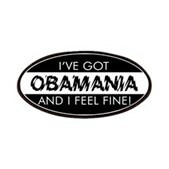 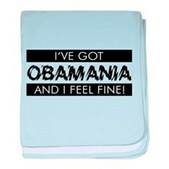 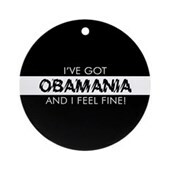 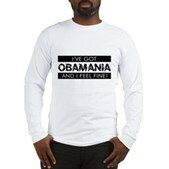 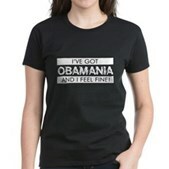 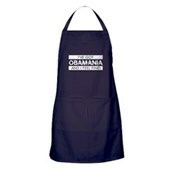 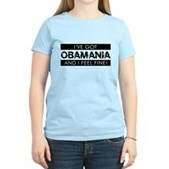 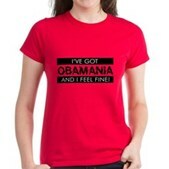 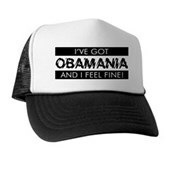 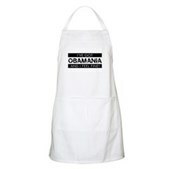 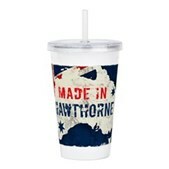 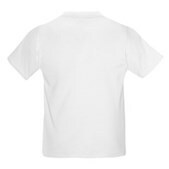 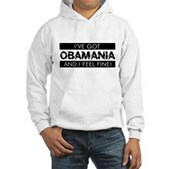 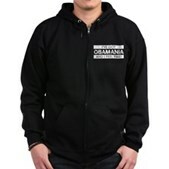 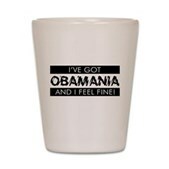 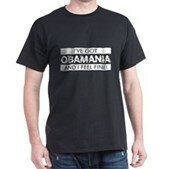 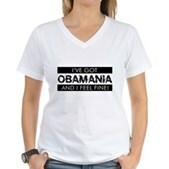 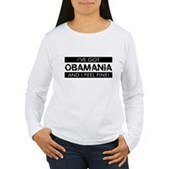 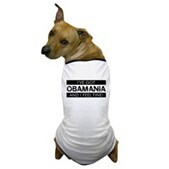 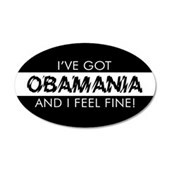 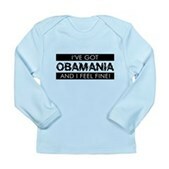 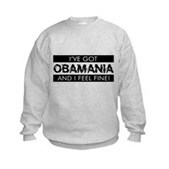 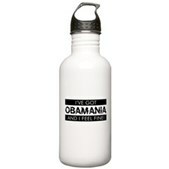 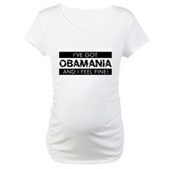 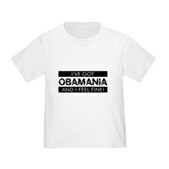 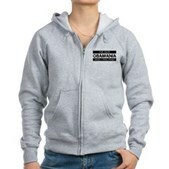 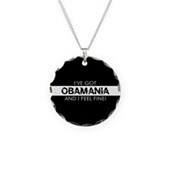 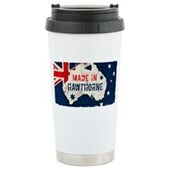 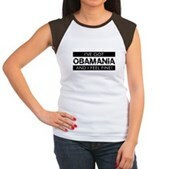 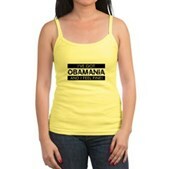 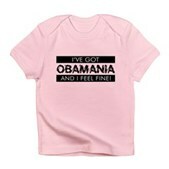 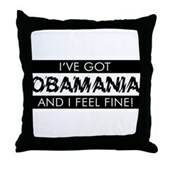 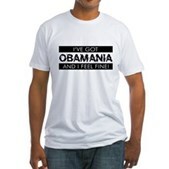 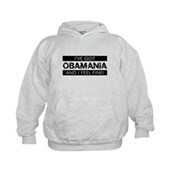 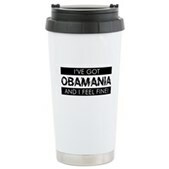 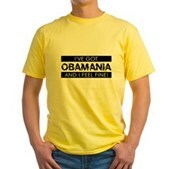 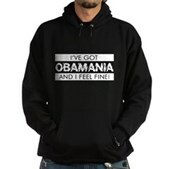 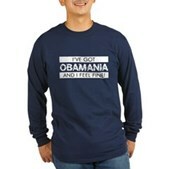 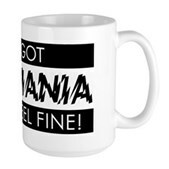 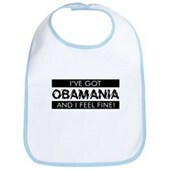 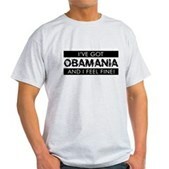 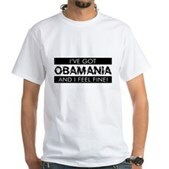 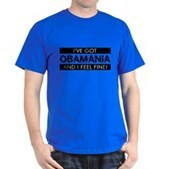 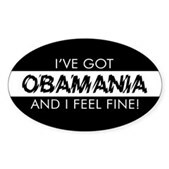 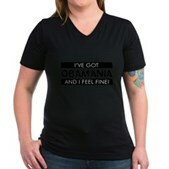 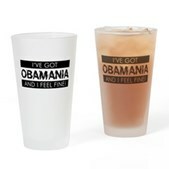 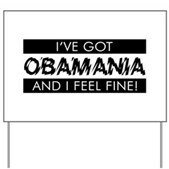 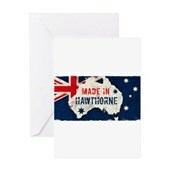 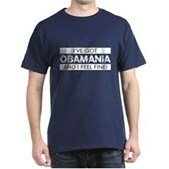 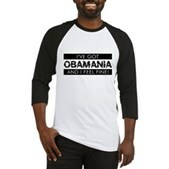 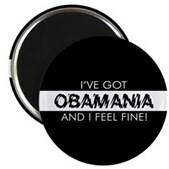 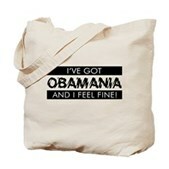 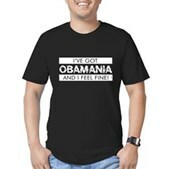 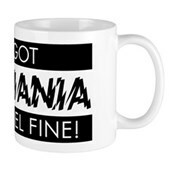 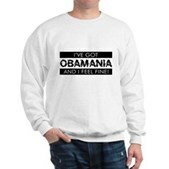 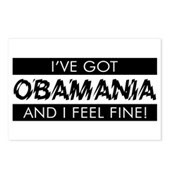 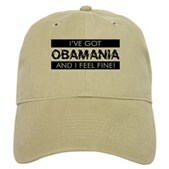 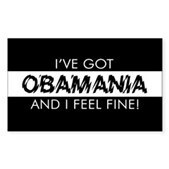 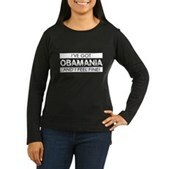 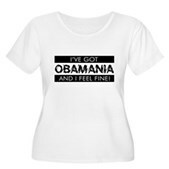 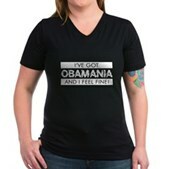 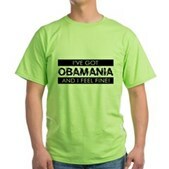 Support our president with this whimsical design that declares I've got OBAMANIA and I Feel Fine! 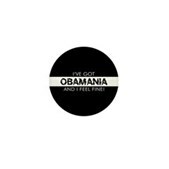 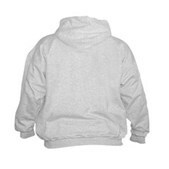 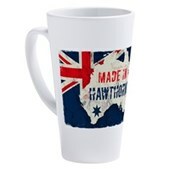 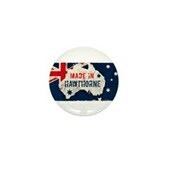 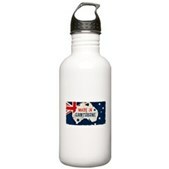 A clever design to show support for Barack Obama in 2012.